If you would like to discuss your legal matters with Attorney Adam Williams, please contact our office to arrange a consultation. Even if you are unsure if you need an attorney, an initial consultation can help to reassure you. Clients often ask what they should bring to a meeting with an attorney. Typically, it is better to bring too much information than too little. Your attorney can decide what information is relevant or necessary for your case. Copies of correspondence you have received regarding your case. Copies of existing legal documents, such as contracts or wills, or other court papers. The bottom line is, if you are unsure whether you’ll need it, bring it. 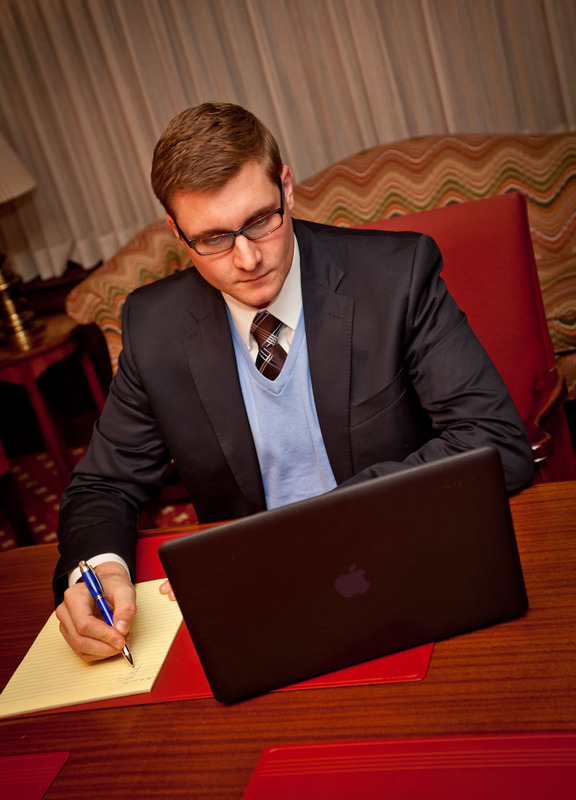 Attorney Adam Williams will make an effort to accomodate your busy schedule. If you are working full-time from nine-to-five, it can be inconvenient to try to meet with your lawyer if he is only available from nine-to-five. An initial consultation usually lasts from 30 minutes to an hour. At that point, your attorney should have enough information to know how to proceed in an effective manner. To arrange a consultation, please contact Attorney Adam Williams in Erie, PA.